At this time of the year, people like to take time off work. They like to spend time with their family and to enjoy a nice glass of warm mulled wine. They like to play games, they like to catch up on a spot of reading. It’s precisely the right season to be jolly and to fill the mind with a lot of wondrous text – And that’s why you’re here, right audience?! Oh dear, I’ve lost you again haven’t I? Nevermind, for those of you who stuck around, here’s my favourite 10 books to read through the Christmas season. Let’s start with the most obvious choice to read at Christmas time – Because it’s so ridiculously short and easy to read, that if you haven’t read it yet, then you’re truly missing out. It’s well written and it’s simple. It’s easy to understand and it’s probably the most famous Christmas book of all time. 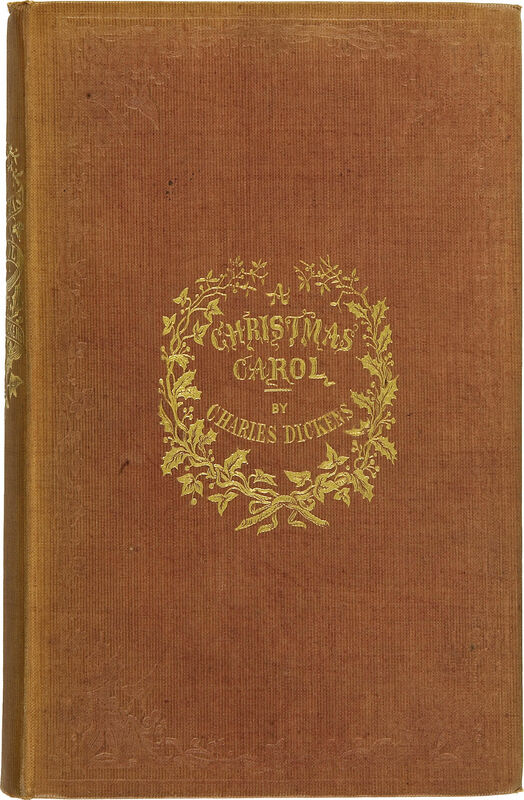 It’s the story of Ebenezer Scrooge, the greediest, most selfish man to have ever graced the planet. He’s so rich, he doesn’t know what to do with it. When some paupers are on his doorstop, he says out a “Bah! Humbug”. After all, he worked hard for all of his accumulated wealth now, didn’t he? This story is all about morales and is a simple read. It can be read online for free, in all of it’s glory, right here. A series of books, rather than one specific book here. The Guardians of Childhood are what inspired Rise of the Guardians, which we recently did a film review of. These books feature Santa Claus– Sorry, “North”, who is an expert swordsman and a ruffian. However, a guardian he is and Santa is heavily involved with the guardians, including Jack Frost, the Easter Bunny, the Tooth Fairy and more. These are great fun reads. Little known book of J.R.R Tolkien, The Father Christmas Letters (Also known as Letters From Father Christmas after the 1999 reprint), could very well be a precursor to some of the creatures we’re introduced to in Lord of the Rings itself. 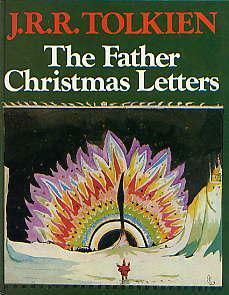 The letters were based around letters written out by his children to Father Christmas. In the reprint, there are images and extra stories that weren’t originally told. Hugely heart-warming and very sweet writing. Dr. Seuss, who might not be a proper doctor, is definitely an excellent author. I guess “Author Seuss” doesn’t have the same ring, but whatever. 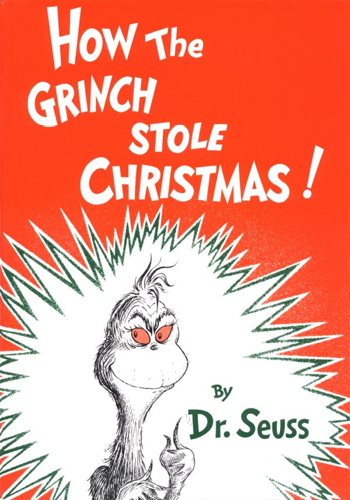 How The Grinch Stole Christmas is a book all about this mean green Who who was outcast from Whoville. The Whos really do love their Christmas and in fact they go shopping mad during Christmas times. However, due to the lack of care and love that he received, The Grinch, whose heart is many sizes too small, doesn’t care for Christmas. So he proceeds to steal it away from everyone. 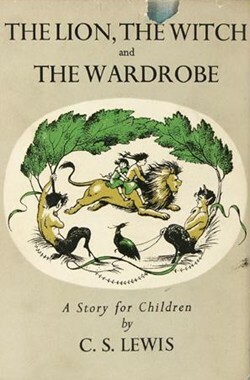 It’s an excellent, if childish read… And it’s a perfect example of Dr. Seuss’ writings. Ah yes, if you know anything about Christmas films, this was the book that inspired the most famous Christmas film ever. It’s The Snowman, y’know the scene with the boy being flown around by a snowman with the song “Flying In the Air” singing loudly by a child? Still, it’s a story of a little boy and his best friend, a Snowman. There’s very little that can be said about it, except that it’s an iconic and magical Christmas tale. Hold the phone, I’m rating George here at number one here on a list that I’ve put together?! That’s right ladies and gentlemen, the man who I attribute with making fantasy too gritty and too real is also a man who has made one of the saddest childrens tales out there – and I can only recommend that you at least pick this up. Written in 1980, this book is without a doubt a prototypical fantasy book. Written in a poetic style, it’s honestly a winter wonder. It’s about a little girl who was born during a long winter. A great freeze occurs and even worse – the little girl loses her mother. She’s unable to smile, laugh or weep… Until she meets a wonderful ice dragon. The ice dragon and her quickly become friends and then he’s taken away from her just like that. Don’t worry: Unlike Game of Thrones, this book has a really sweet ending. Simply a must read this Christmas. This is actually quite a big read, but well worth it. The story is effectively what would happen if Christmas didn’t happen. How would people behave and react to it – but in this particular story, this is about how Santa hadn’t been showing up in Narnia. 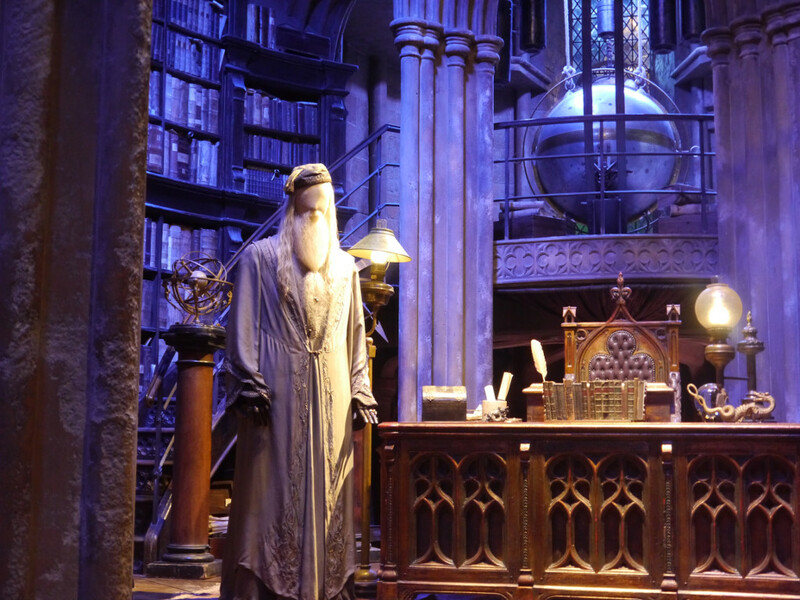 Well, he gets to make an appearance later down the line, showing off magical gifts in the process and thus saving the day – Because commercialism can also be magical! If you’ve never seen the film of this, then you’ve probably missed out, as it’s a winter wonder. 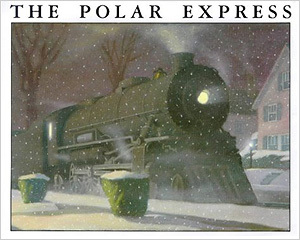 Honestly, it’s just a story of some kids who see this magical Christmas train, called The Polar Express. Upon approaching the train, a conductor will let them onto the train and onto the greatest journey of their lives. The only thing I’d critique this for is the fact it’s telling kids that it’s okay to go on magical trains with strange conductors, without parental authority figures being around. Fortunately, this doesn’t seem to happen in every day life far too often. If you think about it, Harry Potter is a series of books that’s all about children growing up and overcoming adversity. I couldn’t pinpoint a single one that I’d prefer to read over the others, so I thought I’d lump them all into the same entry, as otherwise nearly the whole list would comprise of entries in this series. In mostly all of them, there’s some scene set around Christmas time and in a magical world, you can bet that Christmas is even more magical than usual. It’s fun, it’s memorable and ultimately, Christmas really should be regarded as the most magical time of the year for all children. Finally on our list of the best Christmas reads, we go to our favourite. Both Joel and I love Terry Pratchett’s works. He’s also done one of the most entertaining Christmas reads in my memory, hence me putting him in at number one on this list. 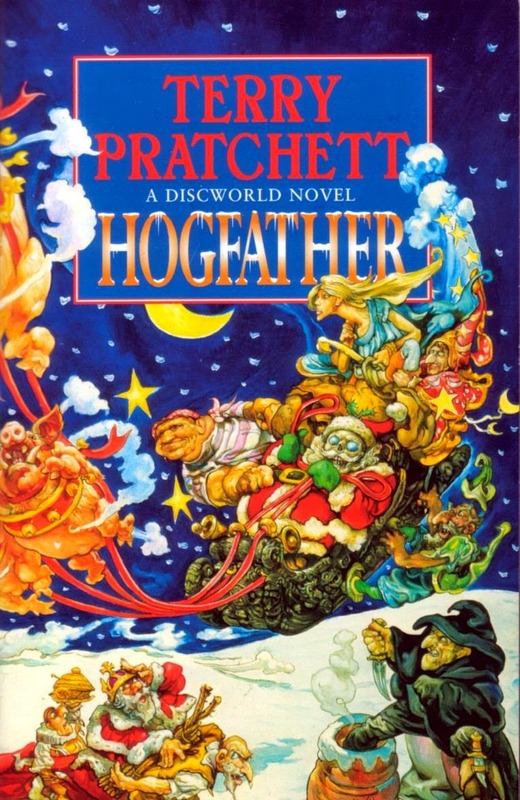 The Hogfather is a very simple story of Death becoming Father Christmas. That’s it in the most simple terms at least… But hey, it’s like the book itself says: “The rat says: you’d better watch out…'” In Discworld, there might be an ulterior reason for this. That’s it for my list of my favourite Christmas reads. So if you’ve got yourself some time off over this festive period, or if you really just want to relax a little bit and read something that’ll make you feel all warm and fuzzy, why not pick up one of the above books? They’re all awesome, they’re all worth your time and heck: If you’re a technology person, go get it on your Kindle. In the mean time however, if you’ve got any suggestions for winter or Christmas books that I really should have put in here, then please do leave us a comment below or over on Facebook, Twitter or Reddit. 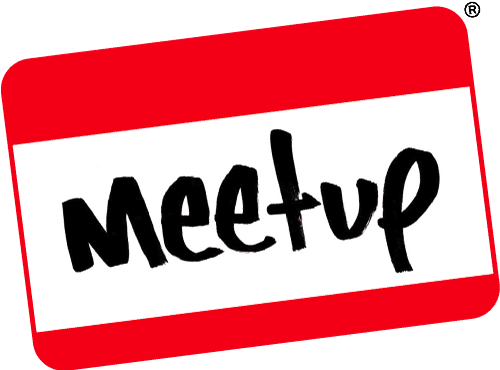 This entry was posted on December 19, 2016 by Timlah. It was filed under GeekOut discussion, Literature, Short Stories and was tagged with A Christmas Carol, Best Christmas Books, C.S Lewis, Charles Dickens, Dr. Seuss, George R. R. Martin, Great Christmas Reads, Greatest Christmas Books, Harry Potter, J. k. Rowling, J. R. R. Tolkien, Raymond Briggs, Stephen King, Terry Pratchett, The Father Christmas Letters, the Grinch, The Hogfather, The Ice Dragon, The Lion The Witch and the Wardrobe, The Pet Sematary, The Polar Express, The Snowman book, Top 10 Christmas Books.